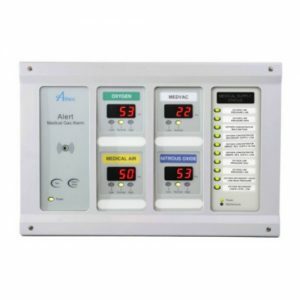 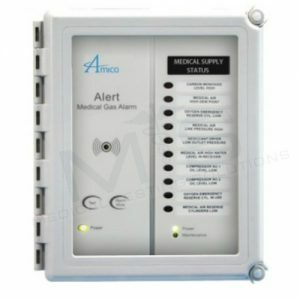 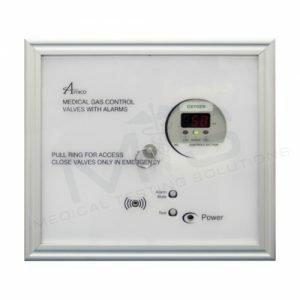 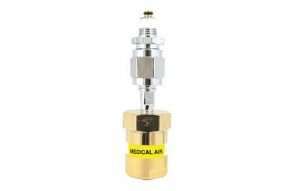 The BACnet interface system shall be an Amico Alert-1 series. 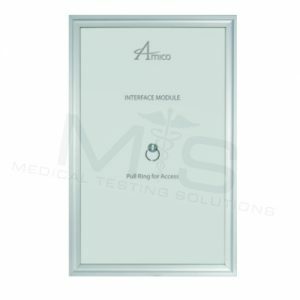 The BACnet Interface Module provides a convenient method of interfacing Amico Master Alarm to building automation systems that utilizes BACnet technology. 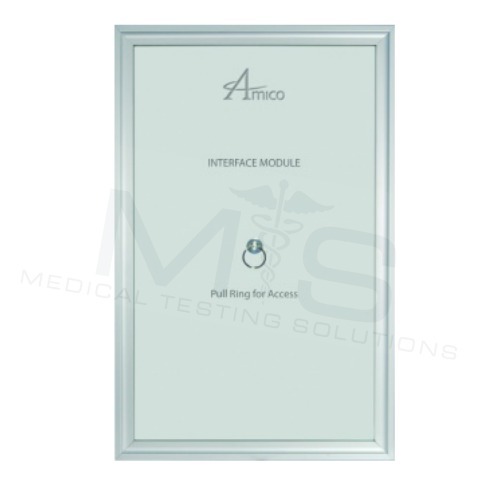 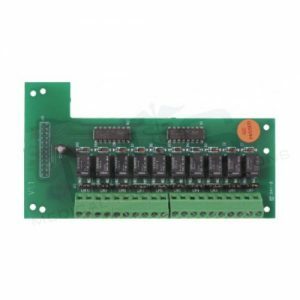 The BACnet Interface Module is composed of a 3rd party BacNet devices wired and con gured to translate dry-contacts signal from Amico Master Alarm panel to a BacNet/IP format which can be access with any BacNet/IP server. 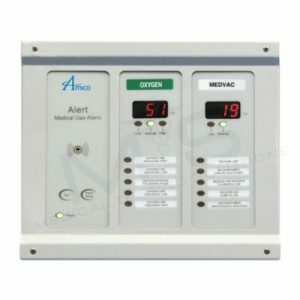 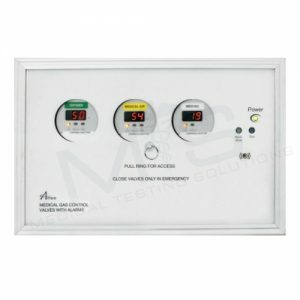 The BACnet system can handle up to 30 master alarm points, each 10 pts master board needs one computer interface to communicate from Master to BACnet device. 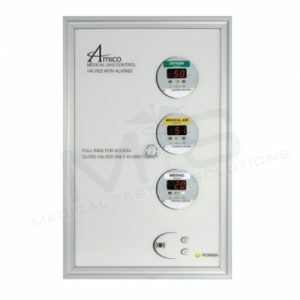 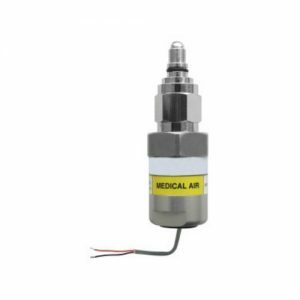 Input power is 115 VAC to 220 VAC, 50 to 60.